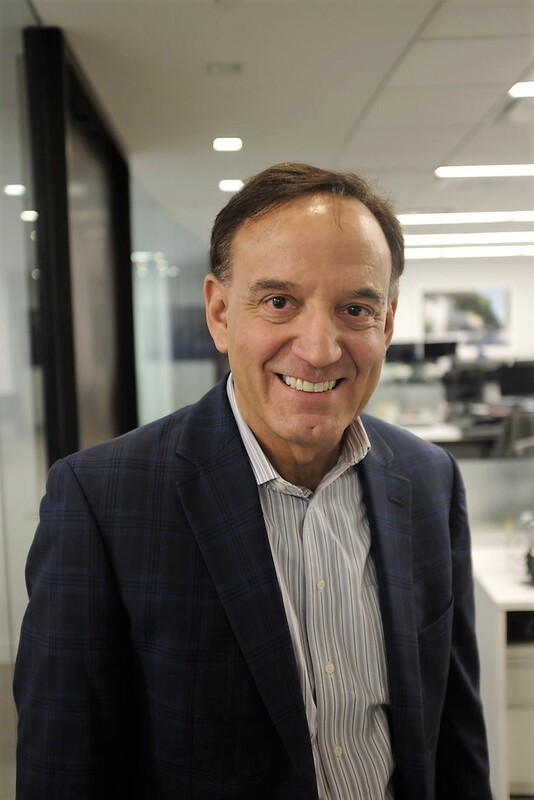 Mark Demuro is an Operating Partner of TRAUB Capital, the private equity investment group within TRAUB, responsible for sourcing proprietary investments in the consumer sector. Mark’s industry experience is from PepsiCo, where he served in a variety of senior marketing & sales leadership roles. He has worked in consumer products and private equity for the last 15 years improving company financial results by inspiring consumers, engaging customers, and energizing teams. Most recently as President of Horizon Group, he developed, led, and executed several 2x brand and company transformations. He served as SVP at a global business services firm, Vice President and part of the senior transition team for a Unilever multi-brand spin out, and has been on the Board of Directors for a middle market manufacturing company. Mark is a graduate of the University of Pennsylvania. When Mark isn’t helping decorate desserts or crafting artisan popcorn – his Dad started as a restaurant pastry chef – you’ll likely find him outdoors biking and exploring new communities.